Travelling to Europe has been a dream since I was eight years old. After a few years saving money, my father was able to help me realize that dream. And I realized that doing an exchange would be the best way. 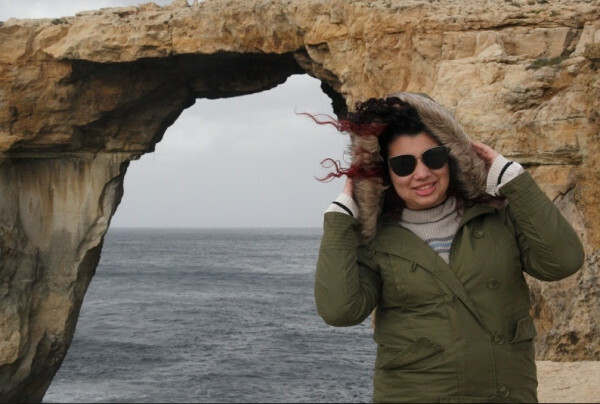 When I chose Malta, I did not know much about the country, but it was in Europe, and it was not that expensive. It was perfect for me. Last but not least, I was shown EC English Courses for Adults in Malta, where I had the best moments of the trip. Of course getting to know other places was amazing, but meeting other people was much more. I’m leaving EC and leaving a piece of my heart here. The feeling I have is that I really do not want to leave, I want to stay longer. Malta was a piece of paradise in the middle of the Mediterranean, and EC was a piece of a new idea that popped into my head. Do you want to learn English? EC is going to be the best school. Worth every penny, and I will never forget what I lived here. Officially I’m leaving, but mentally, I want to stay. Thank you EC for everything I’ve experienced.